There is certainly no shortage of great reasons to move to New Zealand (or Aotearoa to use its Native Maori name). If you’ve ever whiled away long dreary afternoons wishing you lived somewhere more beautiful, exciting or with more opportunities, then look no further! New Zealand has always been a popular destinations – especially amongst more discerning migrants looking for more than just sunshine. NZ always features highly on the PSS National UK Migration Survey and for the past 3 years New Zealand has been rated 2nd in HSBC’s Expat Explorer Survey. In Gallup’s recent Net Potential Migration Index, New Zealand came top as the country people most wanted to migrate to. In fact, if everyone who wanted to migrated to New Zealand, its population would increase by a massive 232% to 11 million! So just why is New Zealand so popular? Below are some of the many reasons our customers give for wanting to live in New Zealand. There are many hundreds of reasons people choose to live in New Zealand but we are going to start with our top 10. Which is your favourite? Or what do you think is missing from the list? 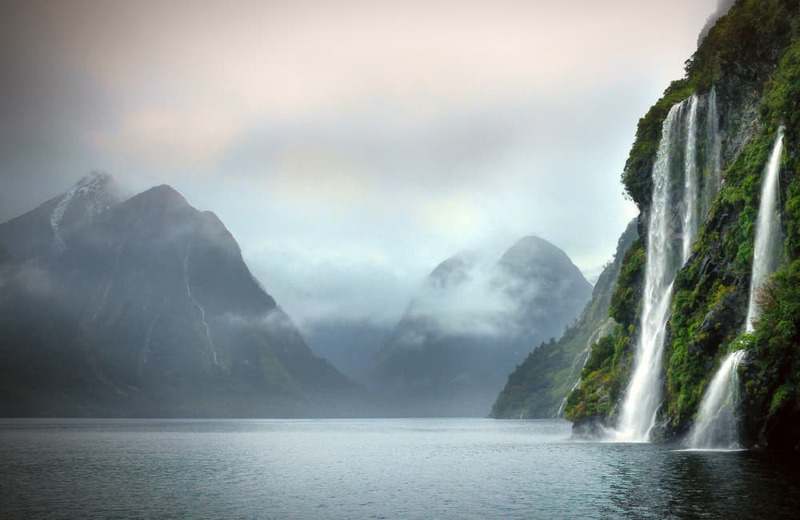 It’s no coincidence that films with the most epic scenery ever were filmed in New Zealand. The Hobbit Trilogy, The Lord of the Rings Trilogy and The Chronicles of Narnia were all filmed against the outstandingly beautiful backdrops provided by New Zealand. 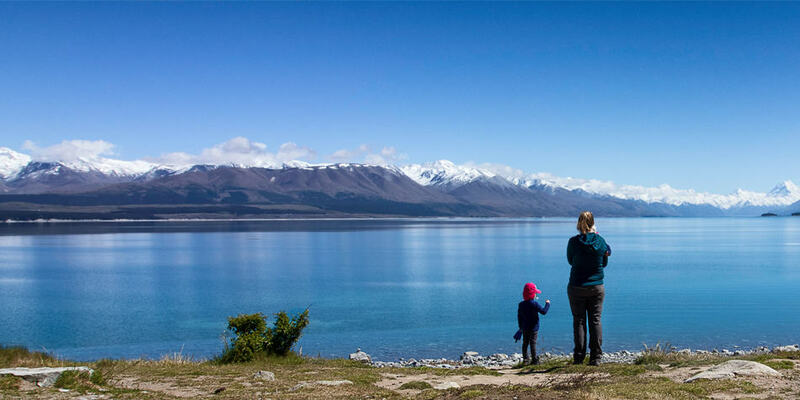 It truly is a breathtaking country which needs to be explored thoroughly from North Island to South Island in order to fully appreciate the diverse nature of what’s on offer here. 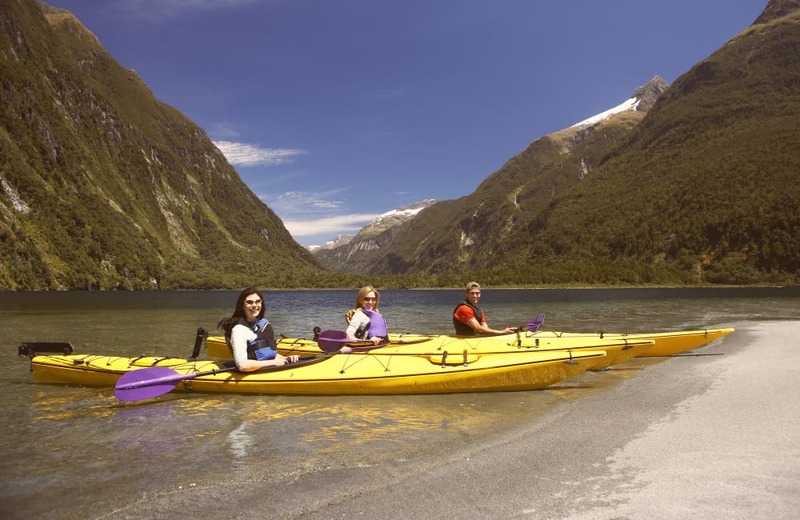 From mountains, to lakes and even glaciers, New Zealand has it all for anyone considering migrating to New Zealand. An undisputed fact of life in New Zealand is that it’s the good life. 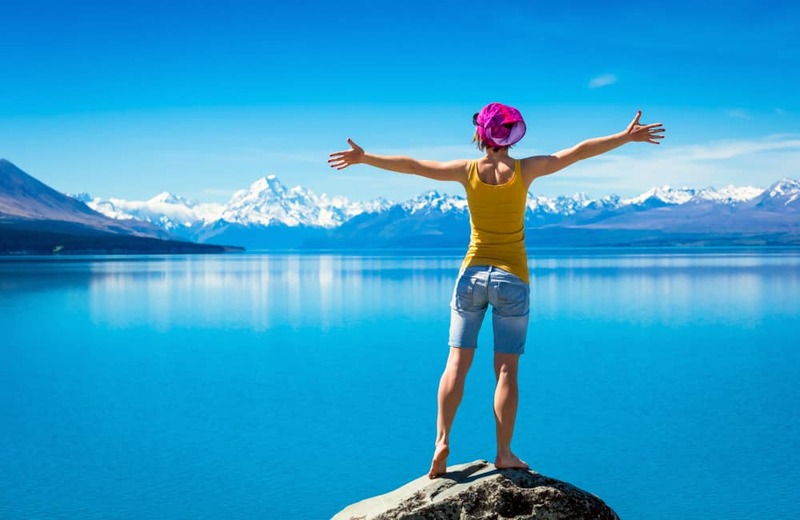 New Zealand was rated 2nd in the world for work-life balance in HSBC’s 2018 Expat Explorer Survey and considering that most British expats are looking for exactly that, it is probably one of the very best choices to make for those looking to start afresh. 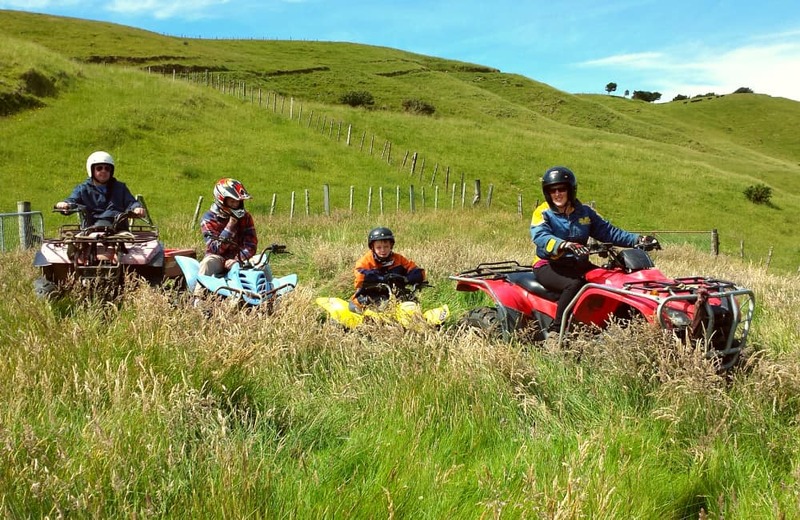 New Zealanders do work hard but they also know when it’s time to down tools and head off to enjoy all that scenery with their family and friends. Because it’s a relatively small place, people here have a very special quality about them. Genuine warmth, which seems to be part and parcel of life here, radiates from most of the people you meet. 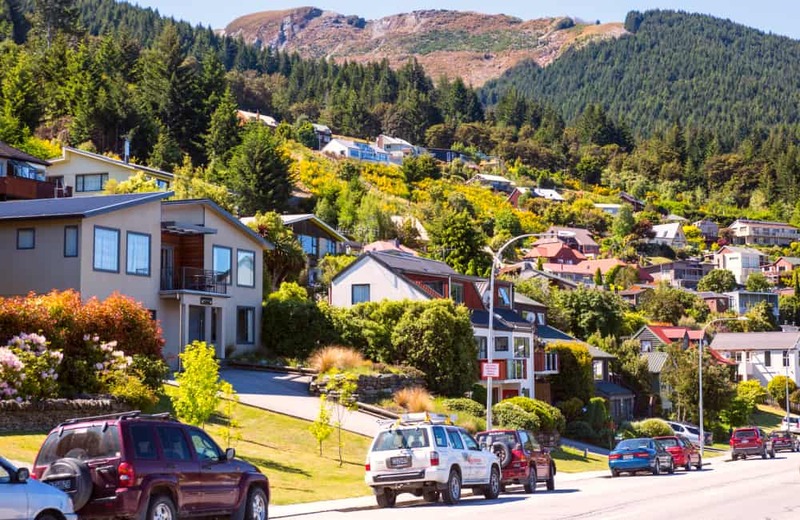 There’s a real love of being neighbourly in New Zealand and once you start thinking of reasons to live in New Zealand, this one will probably keep coming back to you. Getting on with people is one of the most important parts of life and in New Zealand, the people make it easy. 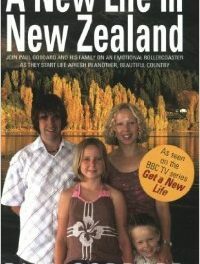 If you’ve got a family then the benefits of moving to New Zealand are very clear. You only need to look at the Kiwis who move away from home only to shoot straight back again once they start having a family of their own. 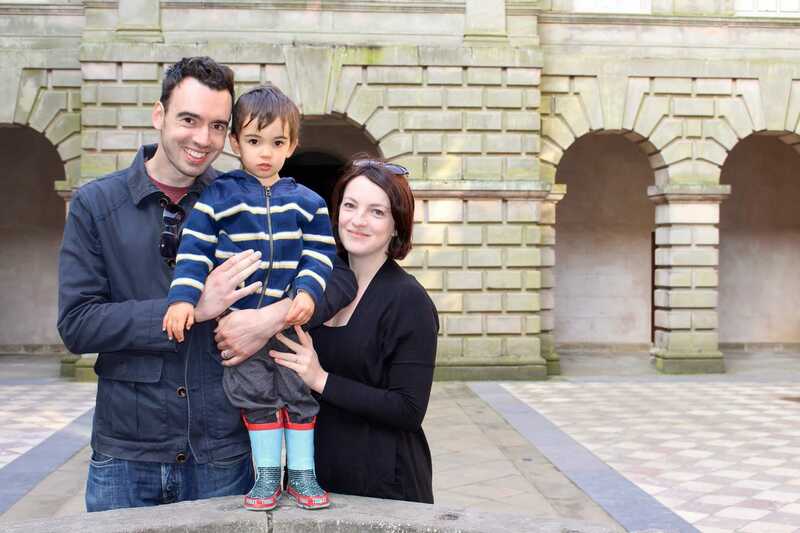 In fact, many of our customers are Kiwis who have enjoyed living in the UK but are heading back home to raise their children. It’s because it’s a great place to grow up. Tonnes of open air, great schools and facilities all make for an idyllic childhood. One of the main reasons people find so many good reasons to move to New Zealand is that the culture and language are very similar to that which British already know. The language is familiar and people are on the same wavelength in terms of humour and socialising. 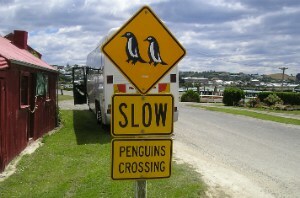 It makes emigrating to New Zealand from the UK that much easier when the people aren’t much different! 6. Great job opportunities – your skills are in demand! One of the advantages of living in New Zealand as a Brit are that your qualifications and skills are likely to be in high demand. Whether you fancy Auckland or Wellington or somewhere smaller, there is a current high demand for people with skills in engineering, trades, finance and of course health and education. What’s more most skilled occupations are generally paid more too. Check out the Skill Shortage List and see if your occupation is one which is currently needed. 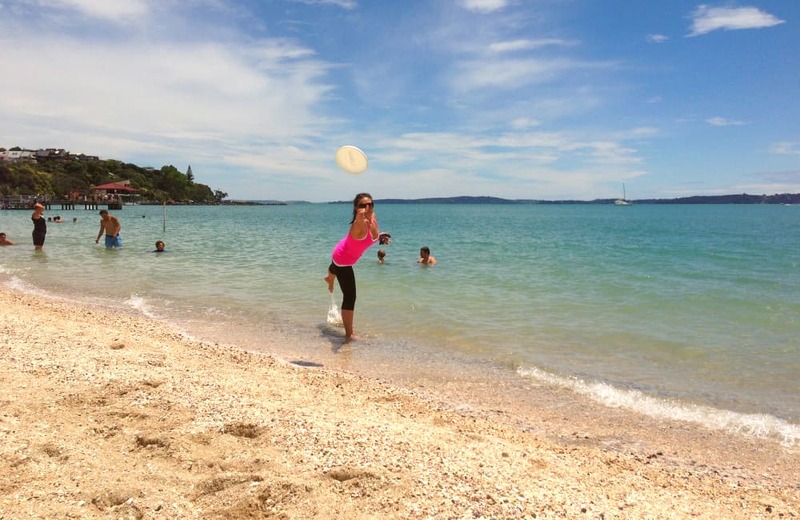 Jenny of MoveToNewZealand.net who recently moved to New Zealand from the UK recommends that you prepare your CV, references and qualification certificates before arriving in New Zealand. You should also be researching job opportunities online before you leave (if you haven’t an offer already) and be lining up interviews for when you arrive. New Zealand is ahead of the curve in so many ways. No matter whether its politics, health, education or the environment it leads the way. New Zealand world firsts include giving women the vote, the 8 hour work day, climbing Mount Everest, the first transgender MP, the first bungee jump and more recently the first Prime Minister to take maternity leave. 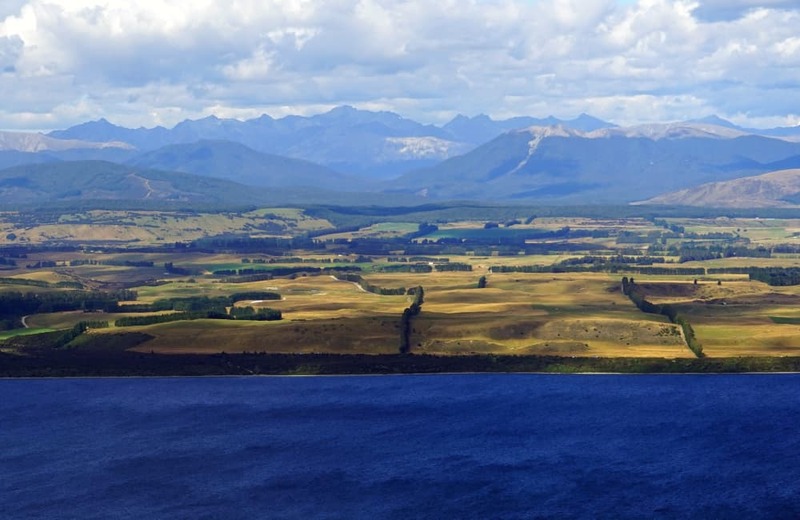 New Zealander is now aiming to be the first country 100% powered by renewable energy. It’s certainly a country its people can be proud of. Brits do love their snowy winters and the fact that this is attainable in New Zealand is a big plus point. The mild all-year round climate is another attraction. The warm summer and sunshine are abundant here but the cold’s there too if you like it – not too cold though! 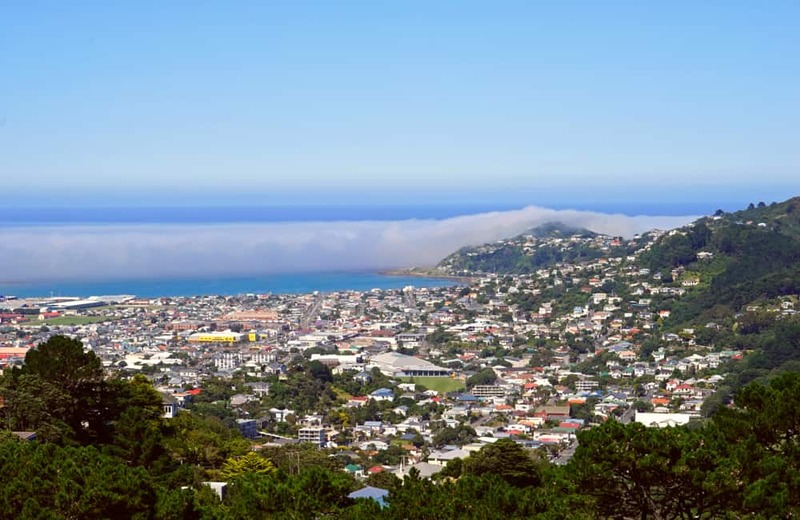 Overall the climate for living in New Zealand is quite similar to the UK and that’s what many migrating Brits love about it – not too hot, not too cold, but generally nicer than in Britain. What do we mean by full of character? We mean places like Fielding in the rural centre of the Manawatu district, a town full of stunning Edwardian architecture, amazing boutique shopping and fascinating museums. 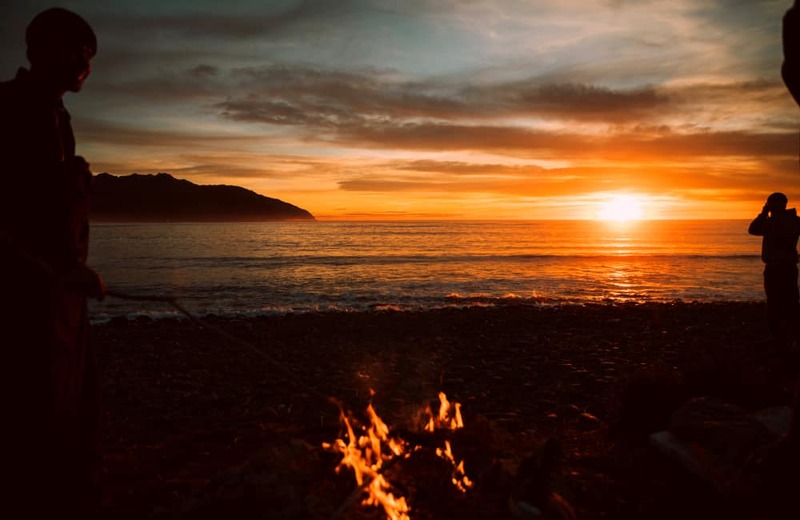 Places like Raglan, the rugged surfing cove just west of Hamilton where the bohemian vibe will have you so relaxed that you’ll forget you ever had anything to do that day! New Zealand is full of little-known hidden gems and you kind of need to go there to find a lot of them. And we have not even started on the ‘larger’ cities such as Wellington, Auckland and Queenstown. 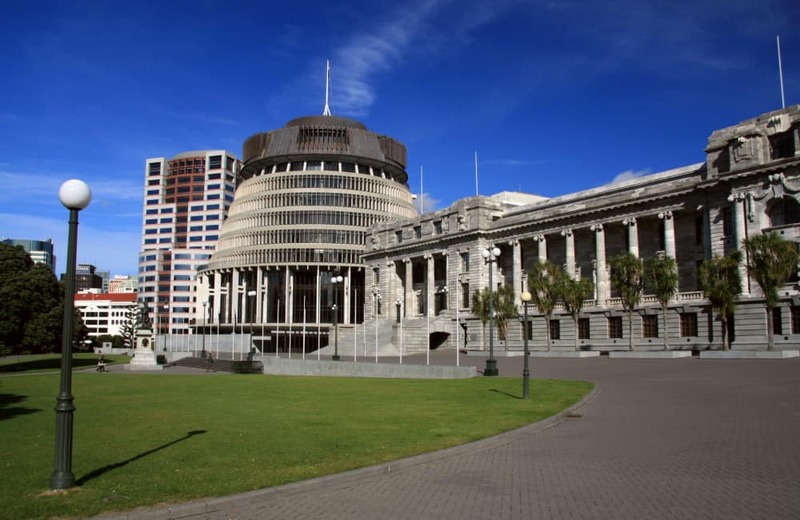 Both on a personal and economic level, New Zealand looks to have a bright future. If you’re looking for a fresh start there is no better place for you and your family. 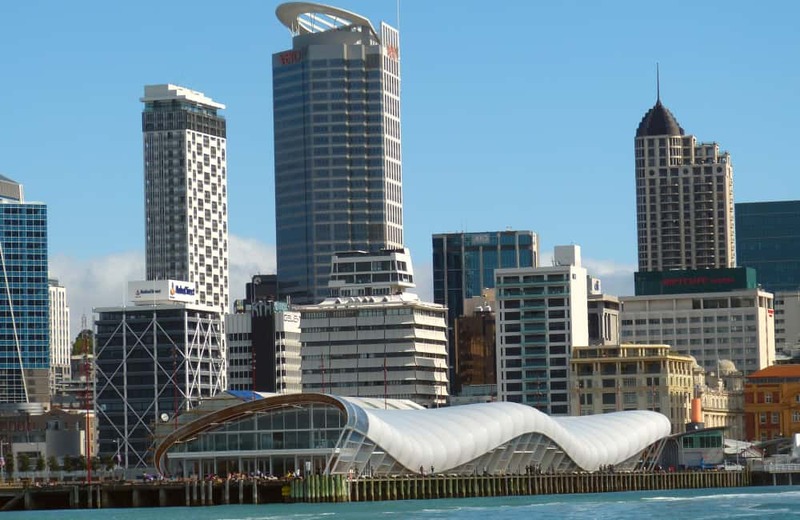 New Zealand’s forecast to be one of the stronger growing economies in the western world this year according to the Organisation for Economic Cooperation and Development’s (OECD) latest global outlook. The growth forecasts for New Zealand were towards the top of the OECD table, similar to those for Australia, but outstripping those for the European Union, Britain, and the United States. So if you’ve ever thought ‘why move to New Zealand?’ consider these statistics and you might have your answer! Even Prime Minister Jacinda Ardern was happy to star in this tongue and cheek New Zealand Tourism video! There’s no denying that New Zealand’s public services are some of the best organised and most efficient in the world. They are frequently cited as a success story in the international media and many other countries look to New Zealand for inspiration when trying to improve their public services. But they are not content to rest on their laurels and continue to lead the way with new reforms. There are some amazing houses to be found in New Zealand with property sizes being much more generous than in the UK and most have a good sized garden. 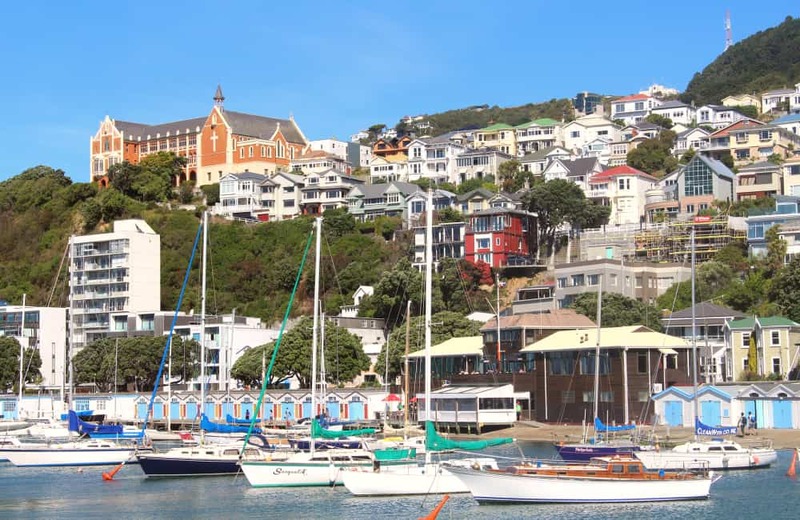 It’s also much easier to choose to live near the water in New Zealand than it is in the UK with beachside properties still affordable, you’d be mad to wait much longer. 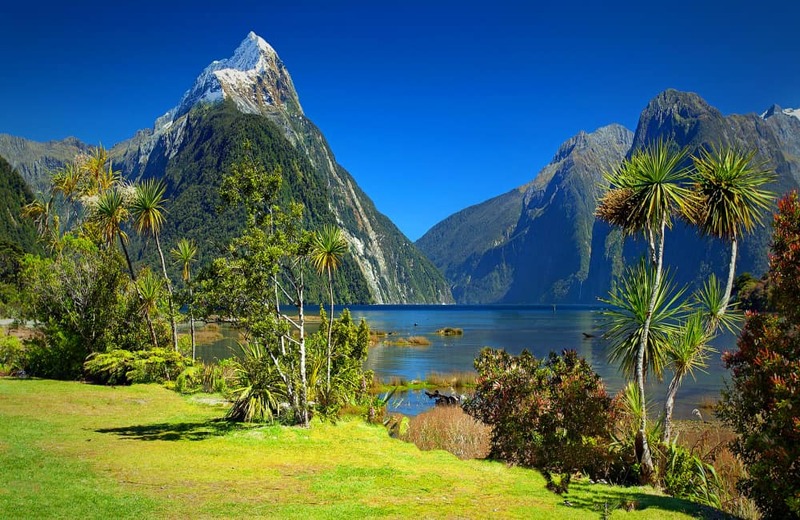 From the amazing flora and fauna to the stunning mountains and forests, New Zealand is a magical and exotic paradise just waiting to be discovered. What could be more boring than an inflight safety video? Well, in New Zealand they know how to make them a must watch. This one by Air New Zealand has been watched an incredible 20 million times on YouTube! 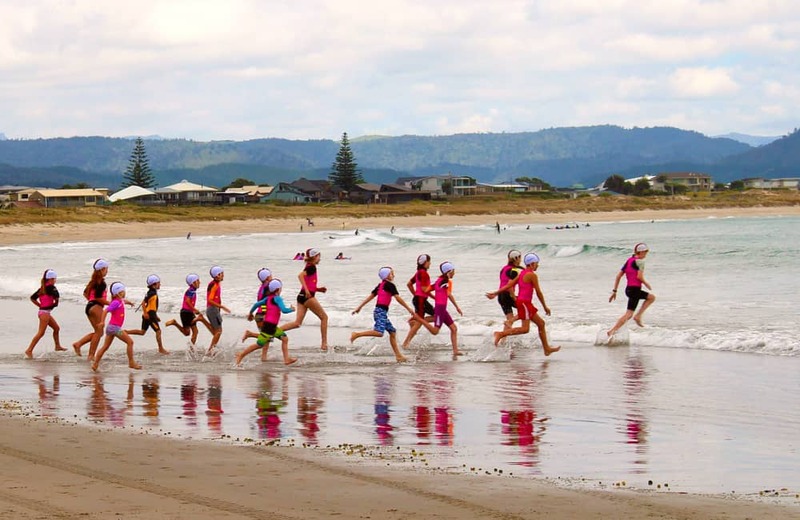 The growing population of New Zealand has ensured that it’s a hugely multicultural place with people from all over the world beginning to settle there. You will find Canadians, French, Chinese and Indians have settled in New Zealand in recent years in an effort to improve their lives and future prospects. New Zealand does a very good job of welcoming and integrating people into the community, so does not suffer the same tensions as experienced in other countries. 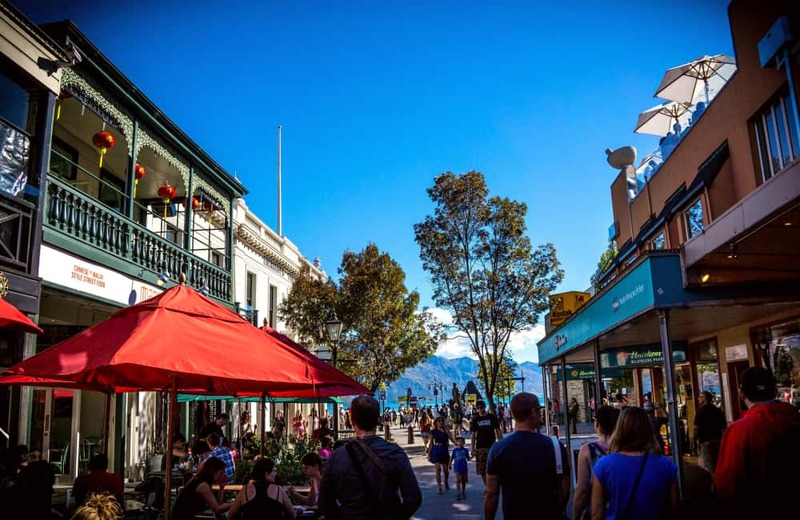 There is of course the bonus that there’s a wonderful knock-on effect in terms of food, fashion and art – so you won’t miss your favourite Indian or Chinese takeaway when you live in New Zealand! 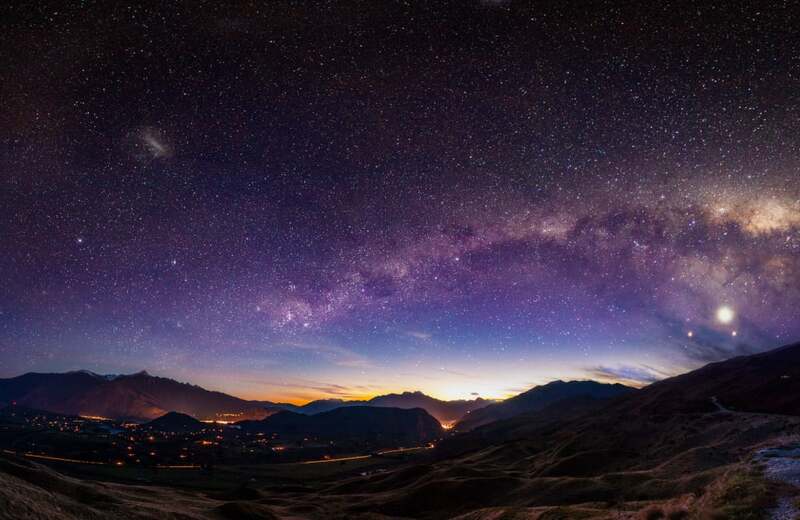 The population of New Zealand is 4.79 million which when compared to that of the slightly smaller UK with 66.77 million makes it clear just how much space is available in this beautiful country. If you’re looking to escape crowds and traffic jams then New Zealand has a lot to offer. According to a 2016 report by the World Health Organisation, New Zealand has some of the cleanest and safest air on the planet. More than 100 nations were included in the study which compared many factors and New Zealand came out tops. So if you’ve ever had concerns about the quality of the air you’re breathing in the UK, you’ll be pleased to hear that at least there’s still crystal clean air to be found down under. There’s some seriously good food to be had in New Zealand and Kiwis are especially fond of their seafood and their ice-cream. You will find many very good restaurants and cafes in the bigger towns just as you will in the smaller. Good food is plentiful and the cleanliness of the country’s land makes the fruit and vegetables seem even more wholesome. There’s no mistaking a child who has grown up in New Zealand. They’re usually sporty and tough with a love of outdoor activities and fun. That’s because this is largely what life is like for kids living in New Zealand. Fishing, hiking, climbing, riding and swimming are all normal day-to-day activities for children here. Your children could benefit from this if you choose to make the big move! What’s not to love about the All Blacks? Unless you’re facing them in the World Cup of course. This is one talented team and the country is extremely passionate about rugby. It’s good to know that you’ll have them on your side when you move down under! And we all know how good sunshine is for us don’t we? Living in a country where the sun shines often is a revelation for most people and you will feel the benefits very quickly as your serotonin levels begin to creep up and you feel less grumpy and more cheerful with each passing day. Well you’ll be pleased to hear that most areas have over 2000 hours per year compared to 1493 in UK, but you won’t have to worry about being burnt to a crisp. 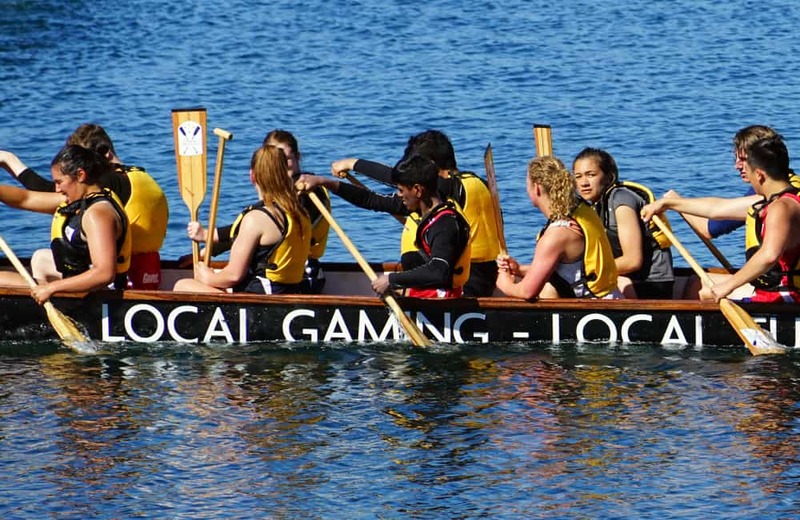 It’s been dubbed the adventure sports capital of the world for good reason. 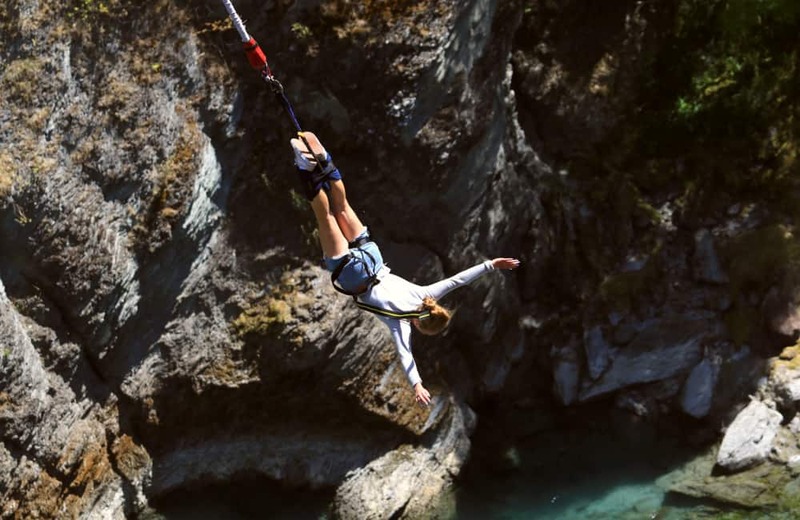 Kiwis invented bungee jumping and zorbing and have the perfect backdrop for outdoor enthusiasts. There are many opportunities for adrenaline junkies to indulge in their love of sports including white-water rafting, scuba diving, surfing, paragliding and much more. 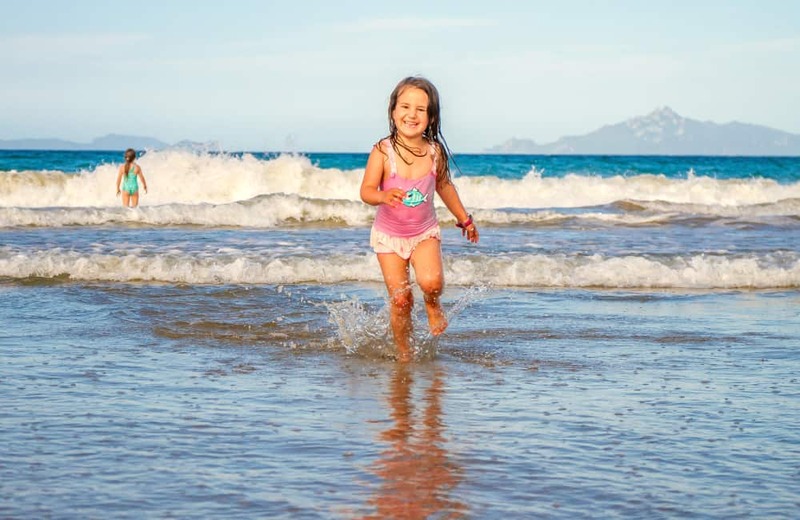 From the geothermal heated waters of the Coromandel Peninsula to the green, golden and turquoise paradise that is Awaroa, if there’s one thing New Zealand isn’t short of breathtaking beaches. 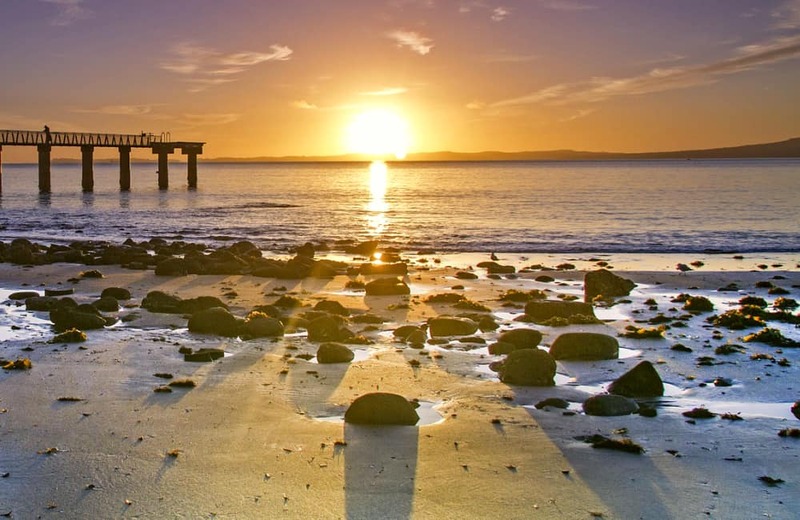 As New Zealand consists of two landmasses, The North Island and The South Island, there’s double the choice in terms of coastal loveliness. 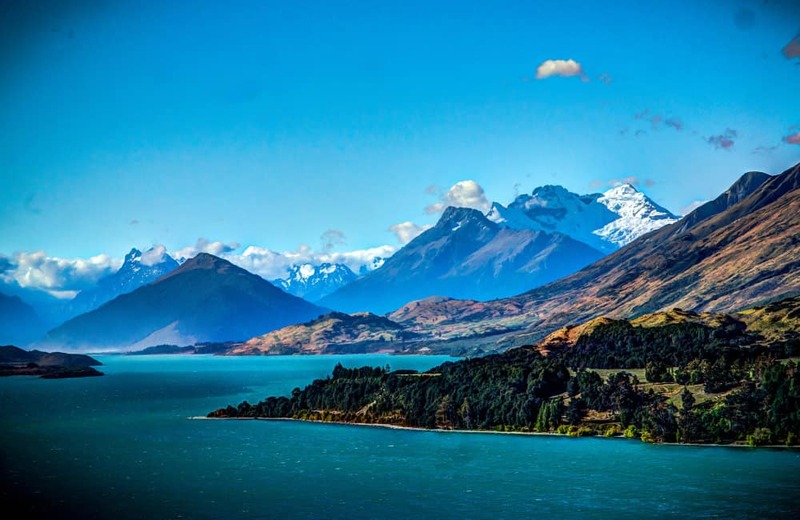 New Zealand has been voted the greatest country on earth, not just in 2018, but for six years in a row in the Telegraph Travel Awards because of its combination of familiarity and escapism. So why escape here for a couple of weeks when you could be living here permanently? With amazing hot water pools literally on the beaches, New Zealand really has its inhabitants spoiled for choice. 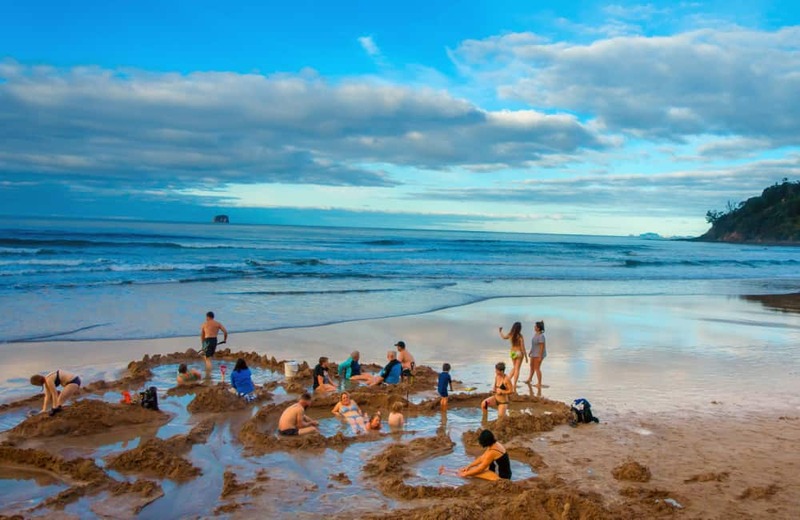 Hot Water Beach in the Coromandel region is a fabulously fun adventure because you can literally dig your own hot water spa pool in the sand! Volcanoes offer dramatic views and can be found active and dormant. New Zealand not only takes pride in protecting it’s precious environment, it is also fast becoming one of the most environmentally progressive countries in the world. For example it is working towards obtaining 90 per cent of its power from renewable sources by 2025. Already, wind power usage in New Zealand is at one of the highest proportions in the world. 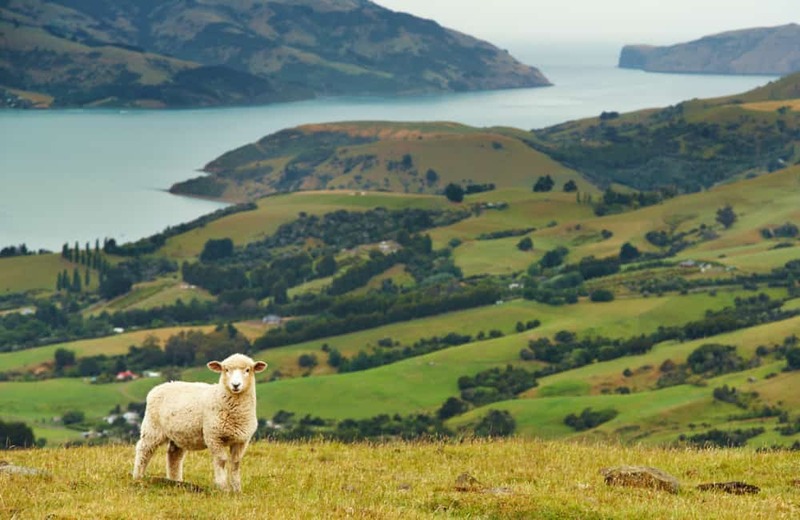 But be careful what you try to bring into the country if you’re moving there – NZ MPI takes environmental protection very seriously and has strict controls over what you can and cannot import. 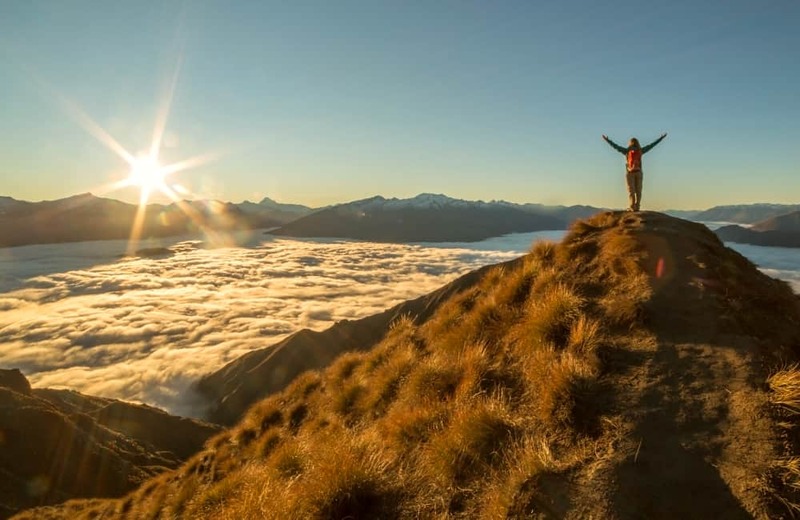 A country doesn’t get to be as beautiful as New Zealand and not attract a few millionaires – even the above photo is of “Million Dollar View”. Indeed, in recent years it’s become quite the millionaires playground with the likes of Peter Thiel who co-founded PayPal, film director James Cameron, hedge fund pioneer Julian Robertson all buying up land and property and choosing to live in New Zealand. Even Ed Sheeran has been making overtures to the PM about becoming an NZ citizen. We mentioned it earlier but it’s definitely worth a second mention because it really is excellent. The level of health care on offer here is very, very high quality indeed. 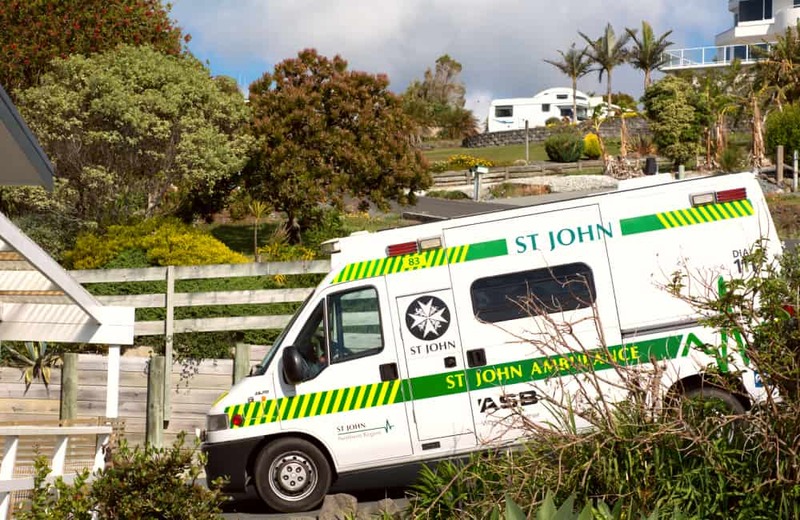 The public healthcare system in New Zealand ensures that all residents have access to free or heavily-subsidised hospital care, in addition to emergency treatment. In order to access public healthcare, expats need to have New Zealand residency status. 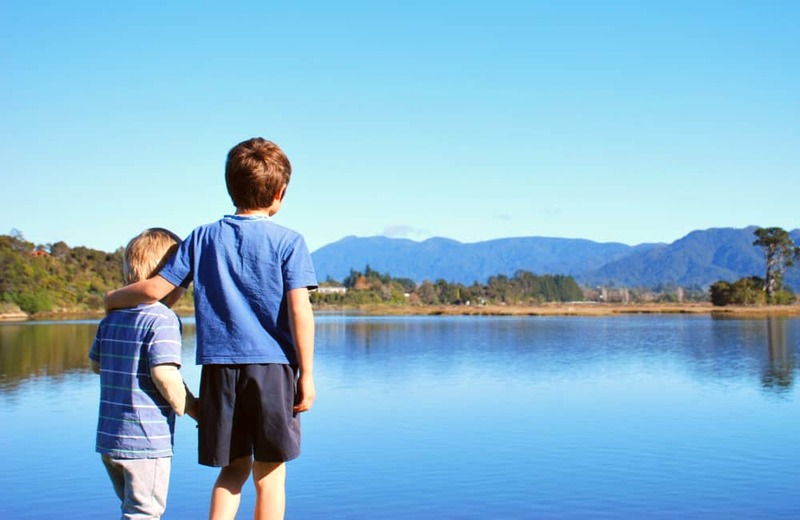 The level of education in New Zealand is very high and more than 90% of the parents who responded in HSBC’s 2015 Expat Explorer survey said that the quality of New Zealand education is ‘the same’ or even ‘better’ than at home. So no matter whether they are currently at kindergarten or university your children are set up for a great future. There’s also little doubt that the gentle and relaxed pace of life in New Zealand is a whole lot healthier than the rat race city life in the UK. 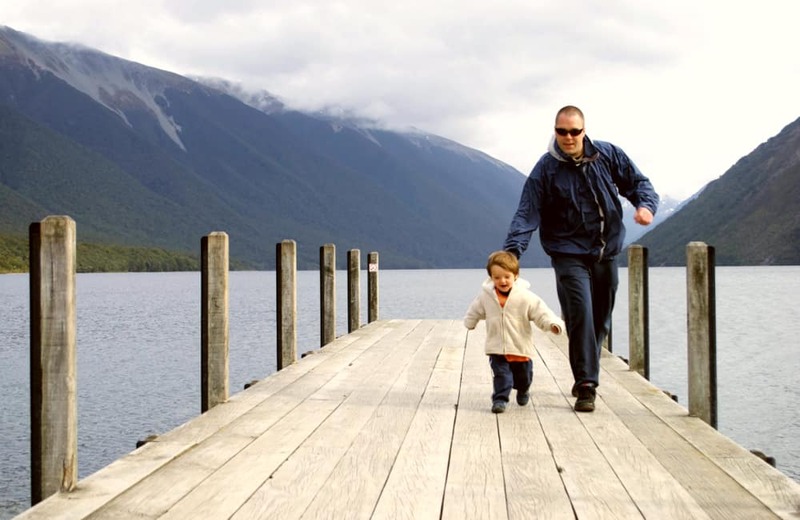 Things move markedly slower in New Zealand, people aren’t in as much of a rush as they are in other parts of the world and that’s alright by us! 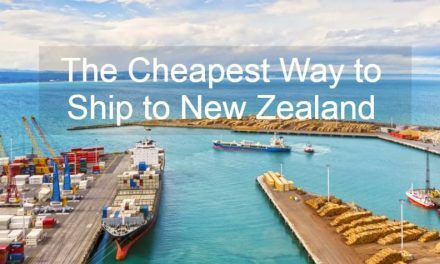 Whilst it’s true that New Zealand is not the cheapest place to live in the world, it’s not as expensive as many people think and costs are dropping relative to many other countries. 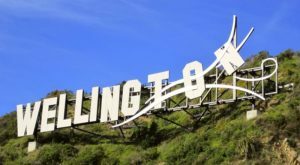 In the 2018 Mercer cost of living index, Auckland dropped to 81, wellington down to 101, compared to London up to 19. Whilst it’s true that property prices in Auckland city centre are very high, you don’t have to go too far out into the suburbs to find something much more affordable. But you do get what you pay for, so paying a little extra to live in such a beautiful country with such good public services is no bad thing. Also you probably save on stress relieving shopping therapy when you live in such a relaxed environment with so many things to do in the great outdoors. New Zealand is the 2nd safest country in the world and if you only include English speaking countries then it’s the 1st. This is according to the 2018 Global Peace Index which compares 162 countries for risk of personal violence. That’s a pretty comforting statistic if you’re considering emigrating to New Zealand. 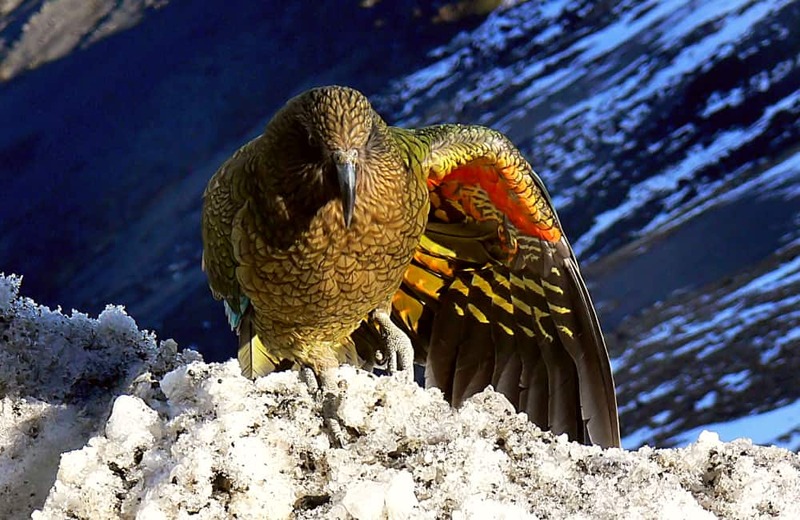 There’s some absolutely amazing wildlife in New Zealand with beautiful kiwi birds, dolphins and amazing penguins to be seen. But don’t expect the same scary-factor as you’ll get from Australia’s wildlife. 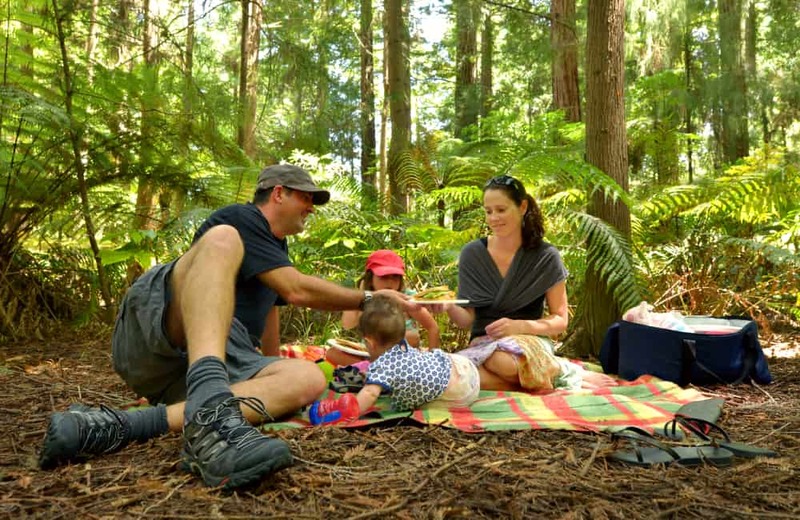 There aren’t nearly as many deadly things living in New Zealand as there are in Oz so you can have a family picnic without worrying what might be hiding in the undergrowth! What’s that you ask? It’s only New Zealand’s most popular soft drink and it’s really, really tasty too! 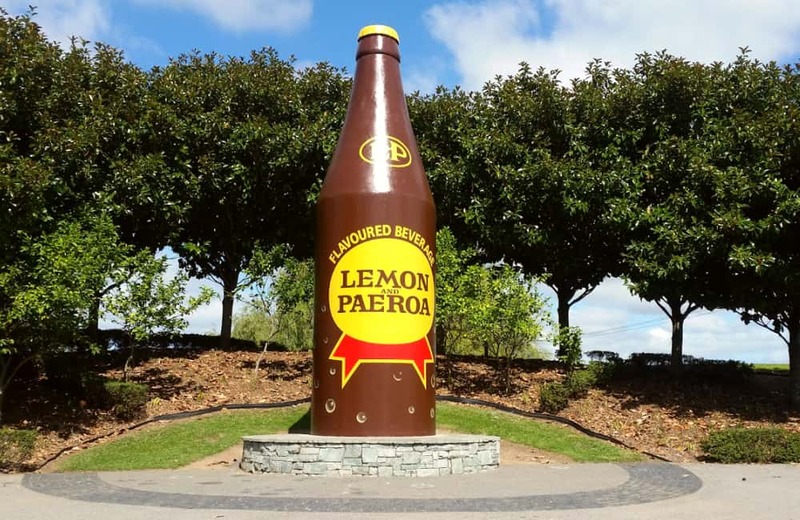 Lemon & Paeroa, also known as L&P, is a sweet soft drink manufactured in New Zealand which was originally created in 1907 and is still hugely popular today. 36. The world’s best adverts? The Kiwi’s deferential sense of humour is clearly displayed in their advertising which has includes many of the world’s most viral adverts. 37. 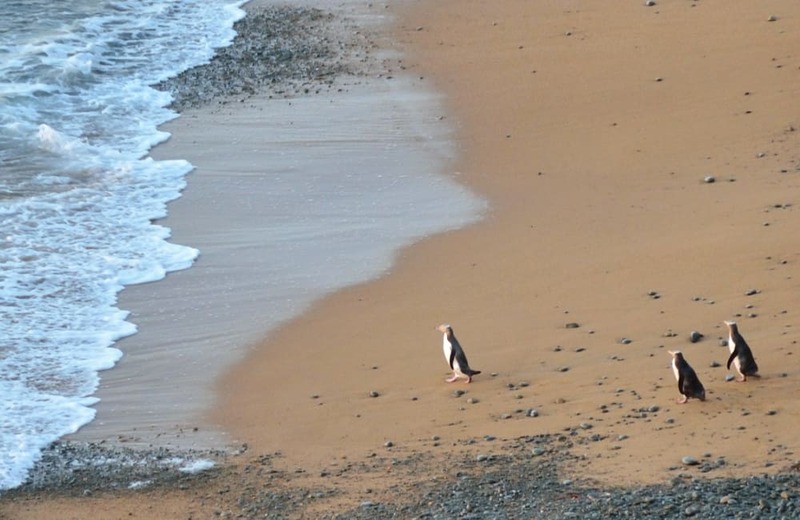 You can see wild penguins too! New Zealand is one of the best places to see penguins in the wild as there are many colonies around New Zealand especially on South Island. This is especially great if you’re not keen on the antarctic cold. The three main penguin species native to New Zealand are the little blue penguins, yellow-eyed penguins and Fiordland-crested penguins. The best time to see them is at dusk when they come ashore for the night. Ask around locally for the best places to spot them or join a professional tour. Jacinda Ardern has been quietly impressing the globe with her reasonable and considered leadership. Compare New Zealand politics to Trump and the bother which Brexit has caused and you’d be hard-pressed to find a reason not to emigrate to NZ! 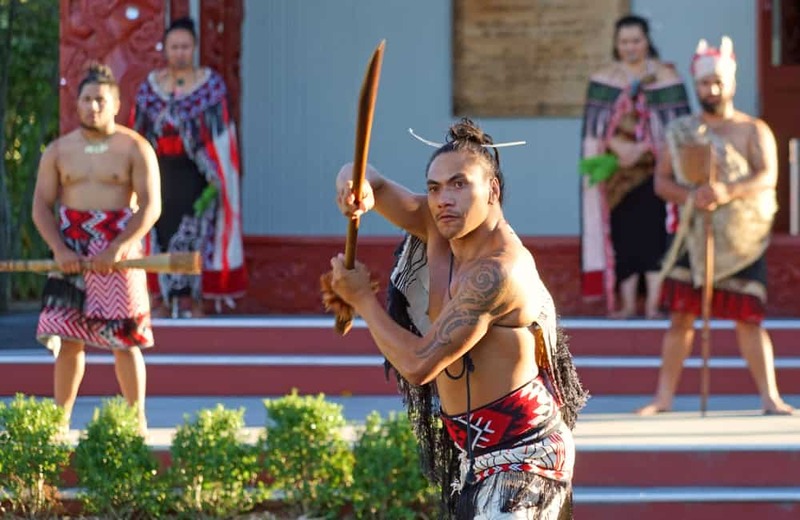 New Zealand freely admits the wrong done to the Maori people in the past and increasingly shows respect and appreciation for its indigenous population. At last year’s Waitangi Day the prime minister skilfully defused tensions with her down to earth and caring approach. When you move to Aotearoa you too will soon appreciate the language, traditions and rich culture of the Maori people. This is some seriously fine chocolate. Even fussy Europeans admit that it’s amazing and at Christmas there’s the joy of the traditional Whittaker’s Sampler…a delightfully old-fashioned box of chocs which looks just like a sewing box! Lord of the Rings, Chronicles of Narnia, Wolverine, The Last Samurai and recently Mission Impossible 6 have all been filmed here. The list of epic movies shot in New Zealand is growing year by year as it takes its place as Hollywood’s favourite filming location. 42. A utopian version of Britain? Many British people are attracted to New Zealand with a sense of nostalgia. As one of our customers sums it up, “It’s more like Britain used to be and should be”. Whilst New Zealand may not be perfect, many people say that it’s much more like how they wish their country was. 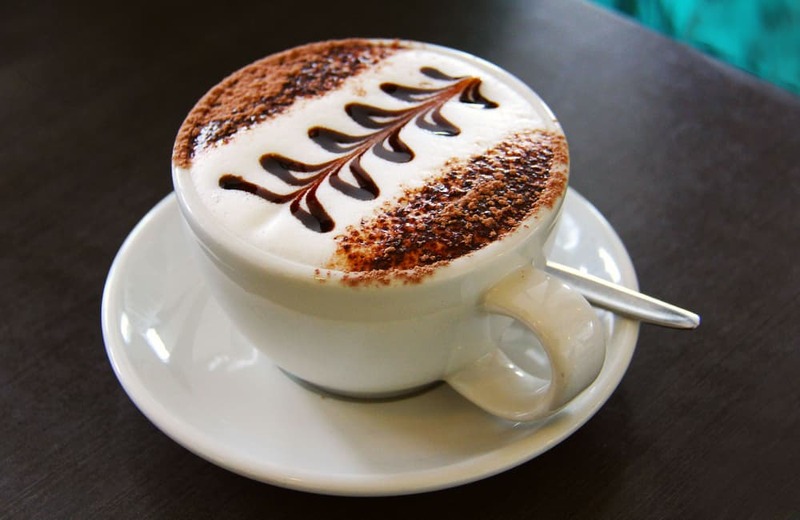 The Italians and Aussies may like to disagree who’s best, but no one can deny the Kiwi’s love and passion for a quality cup of coffee. 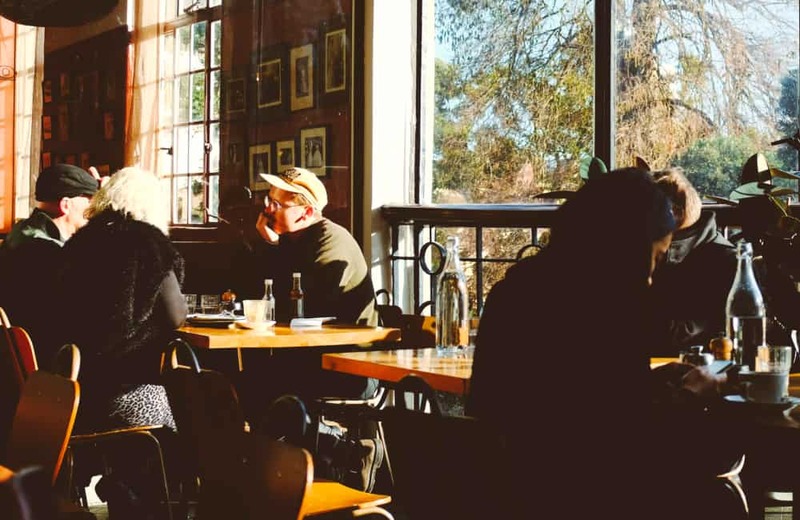 Not only are there an abundance of coffee shops, but expensive expresso machines are found everywhere from the local petrol station to dentist waiting rooms. 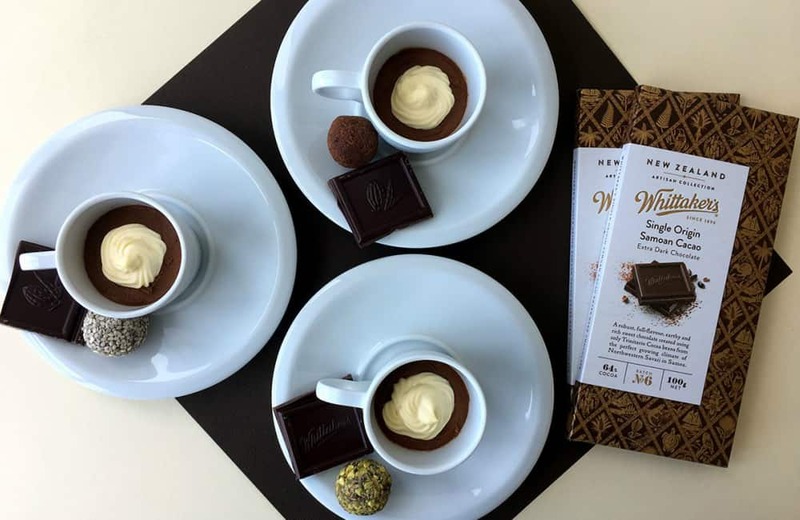 So no matter whether you’d like a short black, long black, short macchiato, americano, long macchiato, flat white, latte, cappuccino, mochaccino, piccolo, affogato, or a vienna, you’ll be spoilt for choice. If the landscape wasn’t beautiful enough just take a look up. The night sky is truly stunning and awe inspiring. Maybe this explains why Kiwi’s seem far ahead of the rest of the world. When you move to Aotearoa, you can quietly congratulate yourself for your good fortune and wise decision as you enjoy the very first New Year’s greetings on a yearly basis in New Zealand! 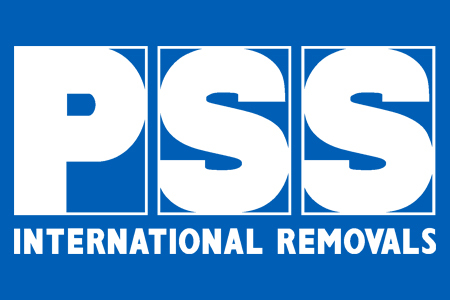 Jen moved to New Zealand with PSS International Removals a few years ago. Here she discusses the pros and cons of living in New Zealand but sums it by saying there is no where else in the world that she would rather be. 47. Far away or middle of the earth? Many people may think that New Zealand being so far away is advantage but that is exactly what makes it and keeps it so special. Even in the modern world Aotearoa remains a tranquil and unspoilt oasis – a reward for the more determined traveller and migrant. But it is also a matter of perspective. 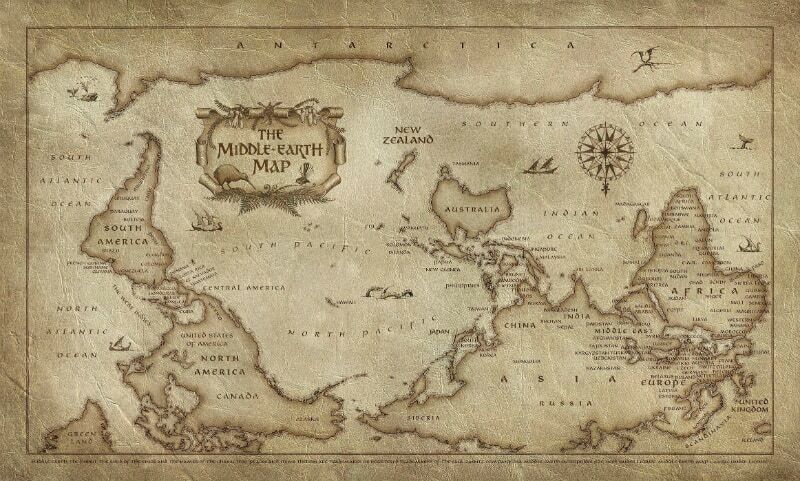 The new Middle Earth Map created by Tourism New Zealand has the country positioned quite clearly at the centre and top of the world. By now you should know why you should move to New Zealand. 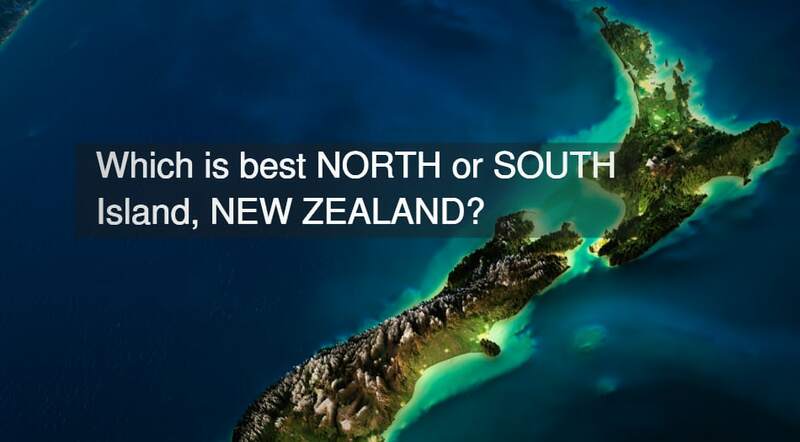 Which is your favourite reason for wanting to live in New Zealand? There are so many positive things to say about this country that it’s hard to find a reason not to move there really! New Zealand is truly one of the last unspoiled paradises that the world has left. Don’t leave it too late! I expect by now you’ve decided that New Zealand is the place for you. 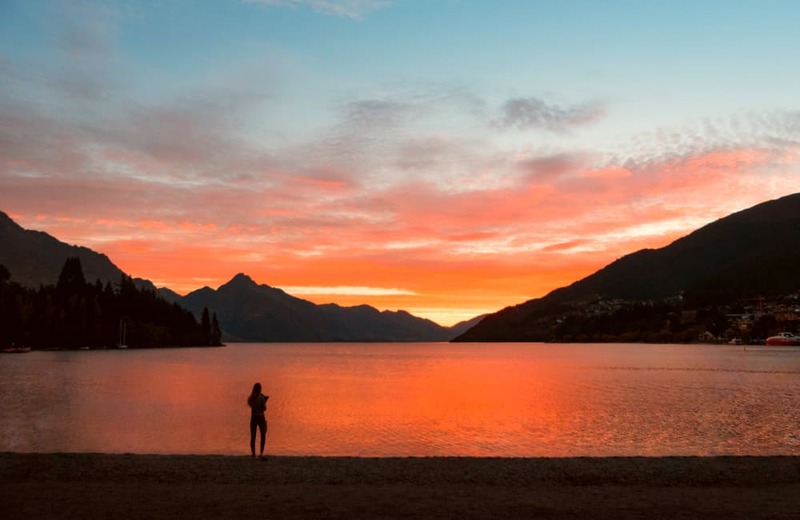 If so check our article to help with the even more difficult decision – should you move to North or South Island, New Zealand? Need help moving or shipping your belongings to New Zealand? If you like many others are taking action on your dream of starting a new life in New Zealand, then give one of international removal and shipping experts a call. Over the last 37 years we have helped thousands of people move to New Zealand. Our experts will be able to answer all your questions, talk you through the whole process and give you a very competitive quote. For moving house to New Zealand visit our New Zealand international removals page. If you are just shipping luggage or boxes you can get an online quote here. PreviousWill UK House Prices Increase In 2019? Which Jobs Could Earn You More Money In Australia and New Zealand?